In 1893, Liliuokalani, the Queen of Hawaii, was deposed and five years later her nation became an incorporated territory of the United States. 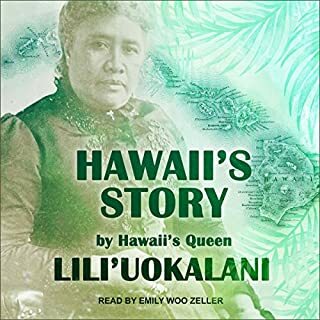 Published shortly after these momentous events, her book Hawaii's Story by Hawaii's Queen is an incredibly personal history of the islands that she was born to rule. Liliuokalani covers from her birth in 1838 through the reigns of her forebears to her own turbulent time as Queen of the Hawaiian Islands. Forced to attend the Student Retention Office's summer retreat, Professor Molly brings her game of buzzword bingo to fend off boredom. But when a serial harasser collapses face-first into his haupia cheesecake, the event goes from dull to disastrous. Now Molly has to fight to keep her best friend out of the worst kind of trouble - and herself off the unemployment line. Small town life, big academic egos, corruption, revenge, and Spam musubis! The Musubi Murder is the first campus crime novel set in Hawaii, and the perfect gift for mystery lovers, Hawaii expatriates, disillusioned academics, and anyone who fancies Spam (the meat). Renowned Hawaii-born voice-over artist Nicole Gose brings her spot-on vocal characterizations and impeccable comic timing to this reading. The book is very amusing, and has some really great little twists along the way! The characters are also fantastic. The narrator does a very good job at distinguishing between character voices during dialogue and really gets into character. This is a great murder mystery! It's definitely a page turner, but it's also not stressful to read, and has a lot of well done subtle comedy. Which character – as performed by Nicole Gose – was your favorite? I really enjoyed the characters of Molly and Emma. You could tell that Molly was from the mainland compared to Emma's native speech and accent. Ms. Gose kept me in the story with her realistic characterizations and I can't wait to hear more of her work. At over 6 hours, it would be hard to do in one sitting but the chapters are so that you can stop and come back and not feel lost. 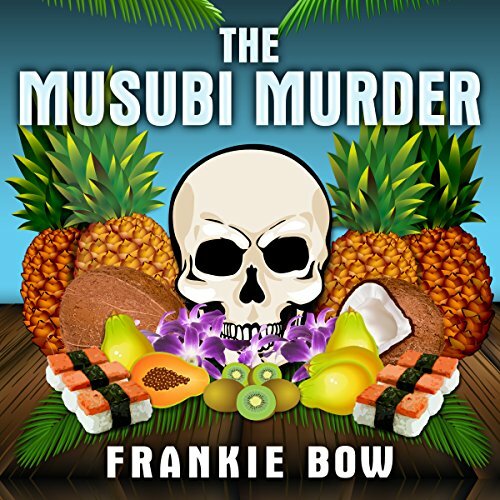 The Musubi Murder is a great start to hopefully a new series of books by Frankie Bow. Molly, a college professor, is drawn into the murder of a well know but much hated local businessman. This is a solid mystery and I would recommend it to those 15+ years. I look forward to reading more about Molly, Emma and Pat. If you could sum up The Musubi Murder in three words, what would they be? Cannot choose between Molly, Emma and Pat - each of them with distinct and likeable personalities. Very impressive how the reader can switch from standard to Pidgin English so easily and convincingly. The feel of Hawaii is authentic. On par with Sarah Caudwell for excellent dry humor - but very different style. 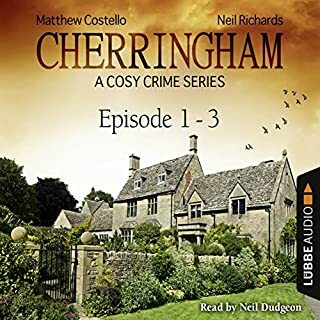 Broadly appealing to fans of cosy mysteries, and even better for anyone who has an appreciation for the quirks of working in an academic environment. This is a decent light mystery and very good campus comedy - if you've taught or even studied on a 21st campus, you'll chortle. Too bad about the "chick lit" label. The protagonist does have a light love interest tangled in the mystery but that's far from central to the plot or humour. Four starts might be a tad generous, but I enjoyed this more than most light mysteries and laughed more than most comedy. If Bow writes a second instalment, I'll download automatically. 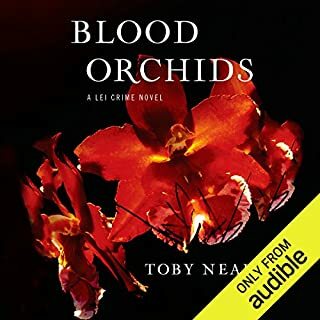 An intriguing Hawaiian murder mystery!! 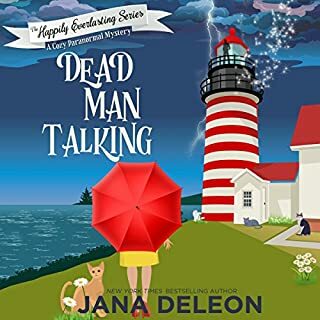 I live on the island this mystery is set in & was amazed at how closely the author wove the rich details of the Big Island's people & places into such a detailed mystery plot!! So truly believable, I laughed at the detailed descriptions of our island life. Very well done!! Looking for more from her!!! I hope the author decides to make this a series, I would like to knpw what happened to the characters later after thia event. What did you love best about The Musubi Murder? The setting, background, and characters seemed very true to life in a college setting. Not a thriller, fun, a little suspenseful at times. Have you listened to any of Nicole Gose’s other performances before? How does this one compare? Who was the most memorable character of The Musubi Murder and why? The heroine and her sidekick are both well done. Narration is great, spot-on. this story is based in Hawaii and that is fun but the characters get old fast. A delightful witty murder mystery! What did you like most about The Musubi Murder? I liked the way the narrator uses humour and authentic Hawaiian patois. 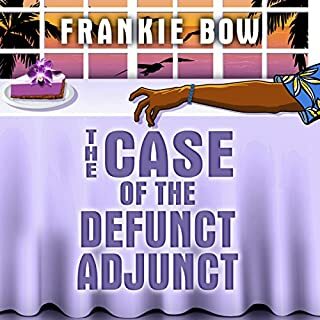 I liked the main character, Molly Barda, an aspiring professor of literature who got stuck teaching business communication in an obscure college in Hawaii. What about Nicole Gose’s performance did you like? When she voices different characters in conversation, she really sounds like two or three different people talking. 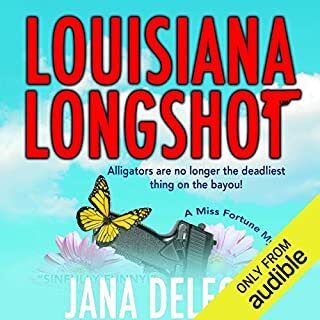 If you like Sue Grafton or Janet Evanovich, this might suit. Really felt like I could feel the tropical heat and walk the grounds of the unviversity, very evocative and absorbing.